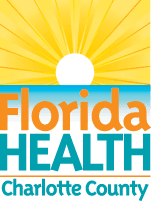 Florida WIC Program Locations Find local WIC offices to apply for WIC below. We have listed all of the WIC offices that we have located in Florida on the right. Find your local WIC location using our Florida search below. We have also listed the top cities in Florida on the right side of the page (OR below for mobile visitors).